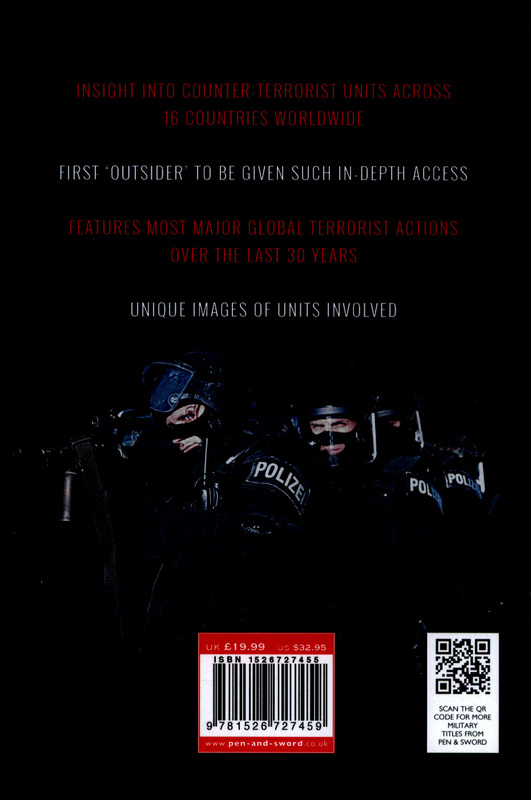 Includes QR code Translated from the German. 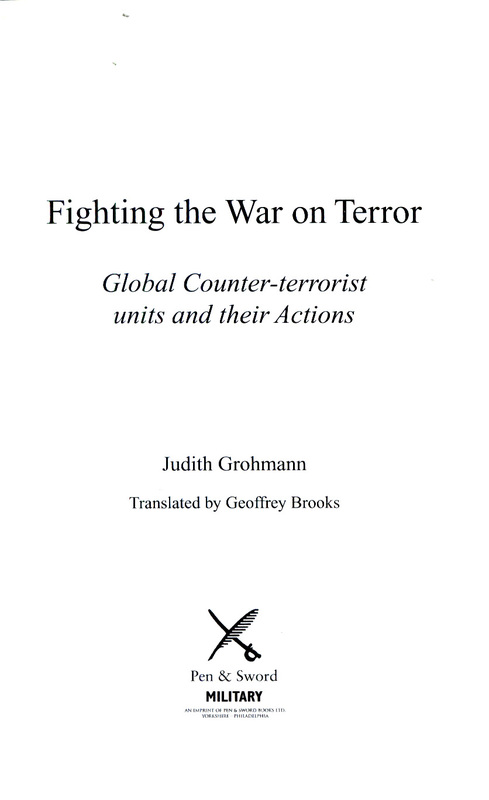 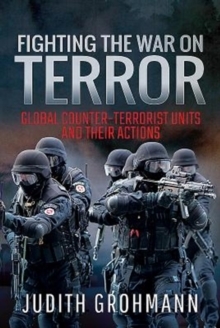 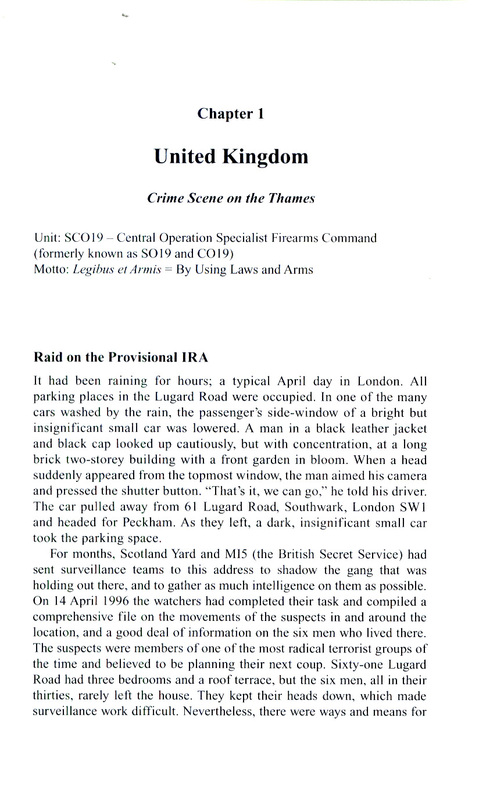 European political-economic journalist and author, Judith Grohmann, is the first outsider to be given access into the world of specialist counter-terrorism units in 16 countries around the globe, including the USA, Russia, Israel, the UK, and many more. 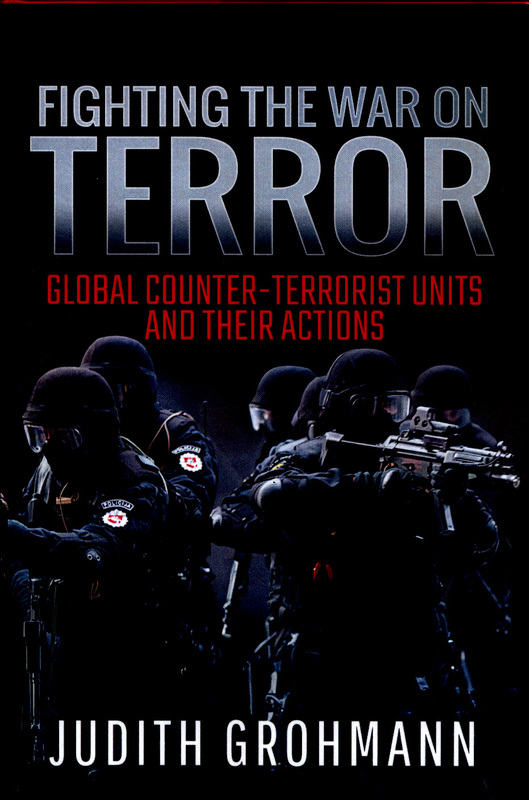 Whether performing hostage rescues, subduing barricaded suspects, engaging with heavily-armed criminals or taking part in counter-terrorism operations, her interviews with the men and women concerned explain what their work really involves, their most dangerous missions, and the physical and mental training required for them to perform these high-risk operations, which fall outside the abilities of regular police officers. 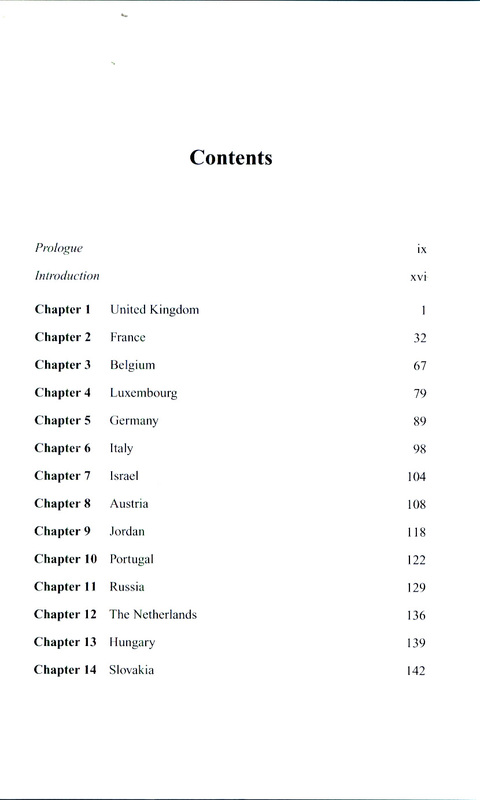 A truly intimate insight into a closed world.